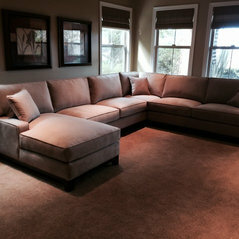 High quality custom sofa from $509 & custom sectionals from $949. 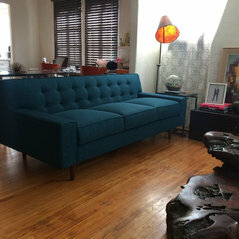 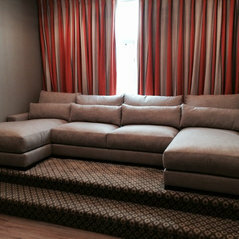 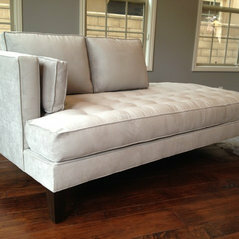 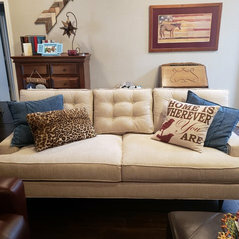 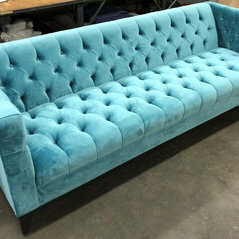 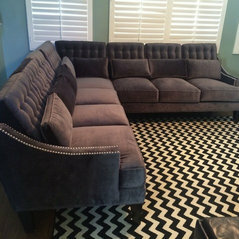 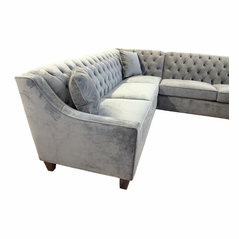 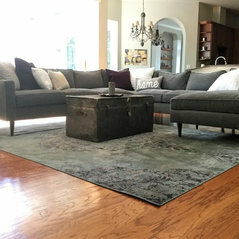 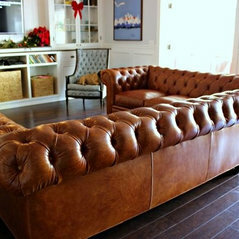 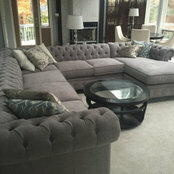 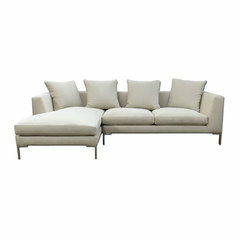 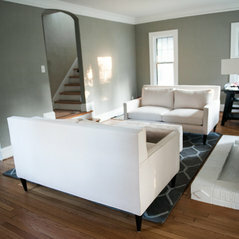 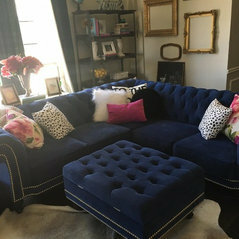 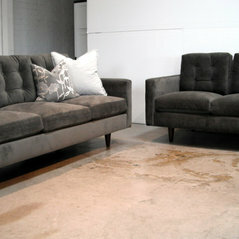 Go to MonarchSofas.com to view styles and pricing! 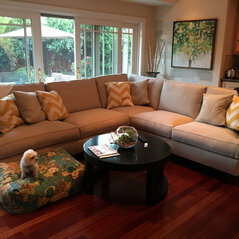 We are a family business making affordable, fantastic quality custom sofas and sectionals in Los Angeles, for over 50 years now, and we ship nationwide. 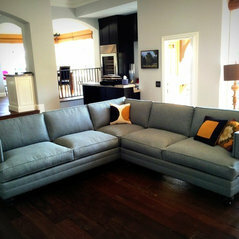 コメント：Cannot figure out how to layout my livingroom.LOVE your suggestion @ Nancy Ingram ! 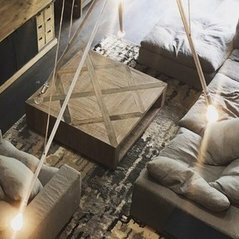 are you a designer? 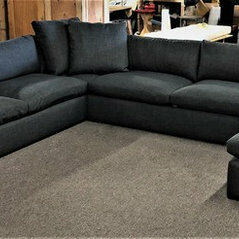 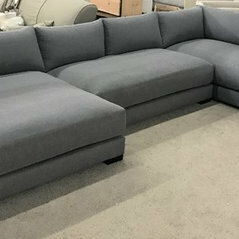 Monarch Sofasさんがディスカッションにコメントを投稿しました: Restoration Hardware - Cloud Modular Sectional review?